A warm welcome is guaranteed at Royal Musselburgh GC which, situated on the outskirts of Prestonpans, is recognised as the fifth oldest golf club in the world with the Old Club Cup, competed for every year at the club since 1774, the oldest trophy still competitively played for in the world. At the start of the famous stretch of golf courses on the East Lothian coast, this James Braid designed beauty is always kept in immaculate condition and comes alive heading down the stretch. The 149-yard par-3 14th is a particular highlight, with golfers having to carry a 30ft gully and position their ball on a narrow green surrounded by bunkers. Only four of the 14 par-4 holes are longer than 400 yards, giving players the chance to achieve green in regulation at most, but distance isn’t the main consideration at this parkland gem, precision off the tee and accuracy of the approach are what matters most. 14th – Named ‘The Gully’, this 127-yard hole looks to be fairly straightforward but anything short will be gobbled up by the large valley from which the hole gets its name, leaving an almost vertical 50-yard blind pitch. 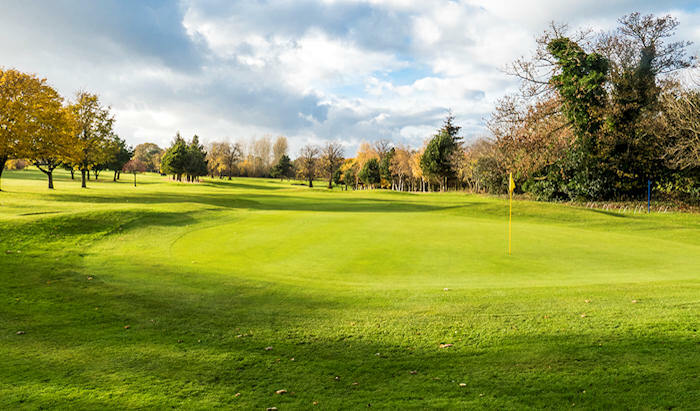 * All voucher holders will receive a Return 4 Ball Voucher to be used in 2019 which is:- All week £80 4 ball (members time slots permitting) with a special option for Tuesday and Thursday afternoons (between 1200 and 1600) at £50 per 4 ball – all times subject to availability.